Hunger affected me so much the first time around I read it again. 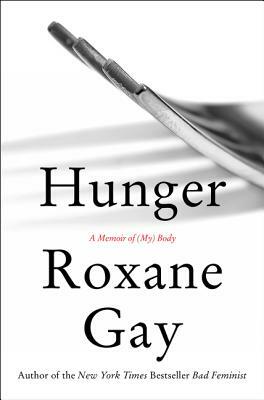 It's beautiful, fascinating, and raw--as in her other work, Roxane Gay doesn't hold back for the sake of politeness or propriety. She is starkly honest in this book, and I happen to think it should be required reading for every American adult.